Note: The Collaborative Web Editor will be available to Private Cloud partners with the Anchor 2.6.0 release. The Collaborative Web Editor allows you to edit documents, spreadsheets, and presentations when working in the web portal, without needing to download a separate application or navigate away from the system. Additionally, the Collaborative Web Editor allows you to make these changes simultaneously with multiple coauthors, and lets you see each edit in real time.. The Collaborative Web Editor is hosted within eFolder’s server environment; however, private cloud partners can utilize the Collaborative Web Editor by pointing to eFolder’s Web Editor Server. 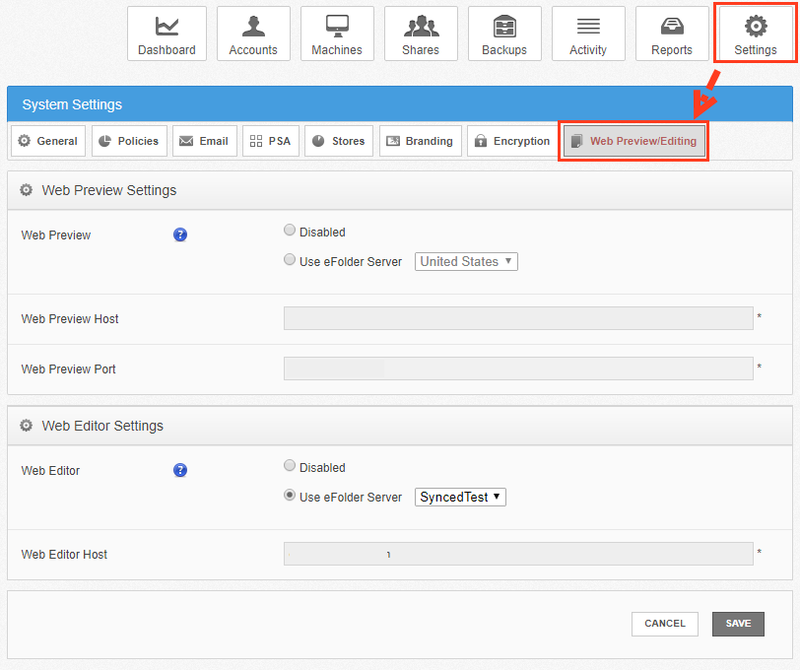 These settings can be configured within the administrative web portal. For more information, please reference the How to Use the Collaborative Web Editor Knowledgebase article and video. Click the Settings tab, and then click the Web Preview/Editor button. In the Web Editor Settings section of the page, click the Use eFolder Server radio button, and then use the drop-down menu to select the server most closely matching your environment’s geographic location. 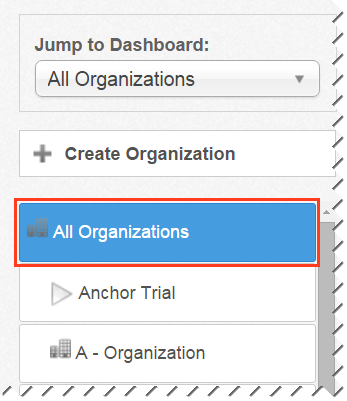 The Web Editor Host field populates based on your selection. 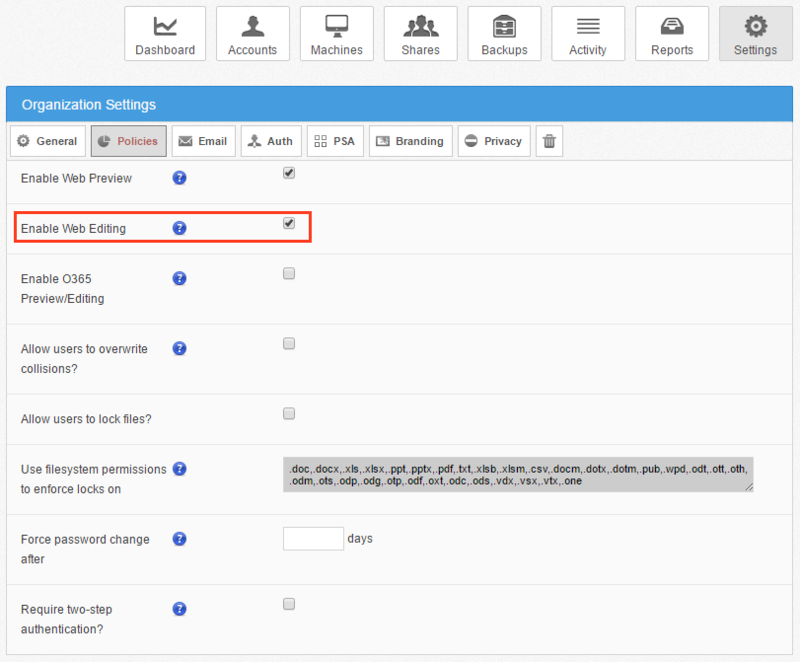 After your server settings are configured, you can then turn on the Web Editing policy for individual organizations. This policy can also be set when creating new organizations. In the User Settings section of the page, click the Enable Web Editing checkbox.